We service almost any phone and can fix most phone issues the same day! We will also match any competitor's quote! Our staff will fix your Broken Laptop or Tablet. 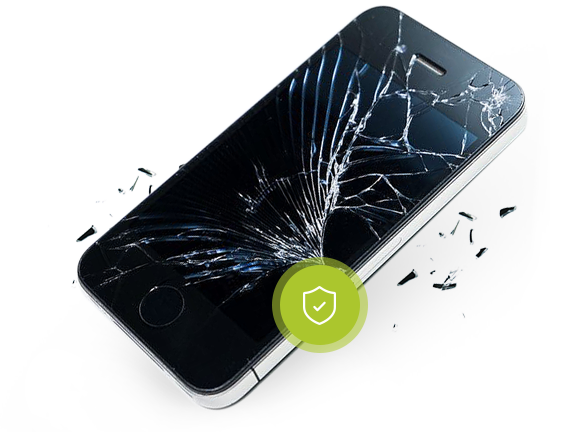 Our in-house experts can replace your screen or battery as well as data recovery. Every product we repair comes with a 30 day warranty on both parts and labor. If a service that we provide is not to your satisfaction, we will make it right. Call, email or stop by our shop. We will be glad to offer you a free device diagnostic and price quote. Leave your phone with us and pick it up the same day in most cases. We can fix almost anything that can go wrong. Batteries, cameras, screens, digitizers and water damage. All repairs done on site. We don't just fix phones! Our knowledgable staff will also replace your laptop screen, battery, ports or keyboard! Tablet not turning on or updating? Digitizer not responding properly? We service any version of iPad and most Tablet brands in-house. Every device we repair comes with a 30 day parts & labor warranty. If you are not satisfied, bring in your device within 30 days from the repair date. We Buy & Sell Phones, Laptops, and Tablets. 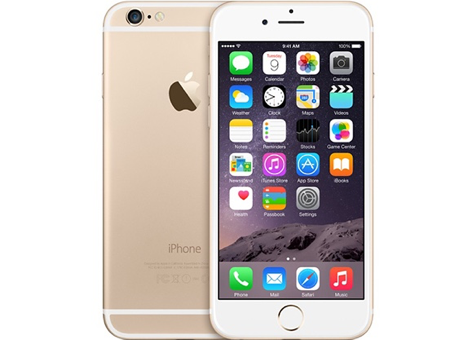 Bring in your device to sell today for a quick no-hassle cash offer. Need a phone? We will custom build one for you! "Excellent customer service coupled with excellent customer care. Dariush has extensive knowledge of electronics components and how they work, which provides for a great experience overall. 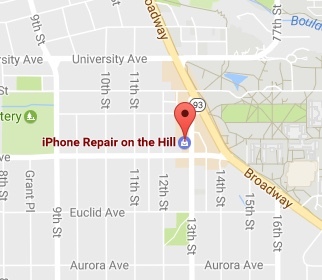 I recommend that anyone with a broken phone or computer come to this location." Rest easy with our guarantee on parts & labor for 30 days.